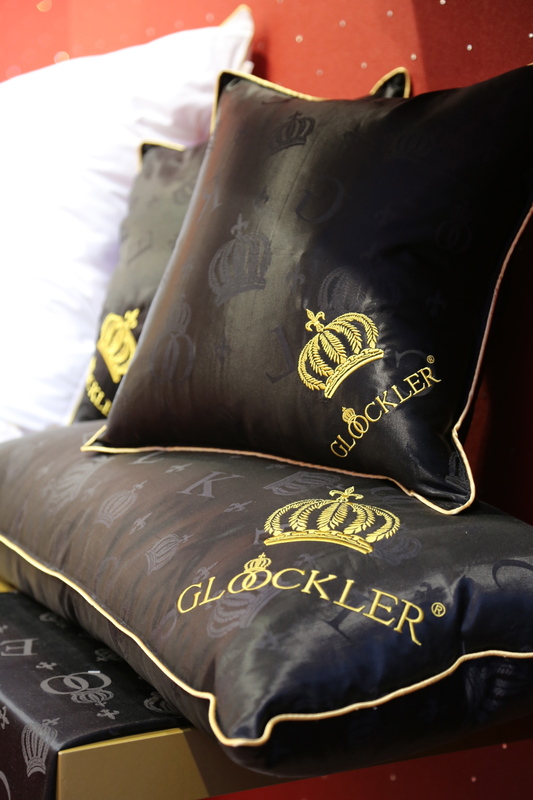 The omnipresent Harald GLÖÖCKLER launched a bedding, bed linen and cushion line during Heimtextil 2014. 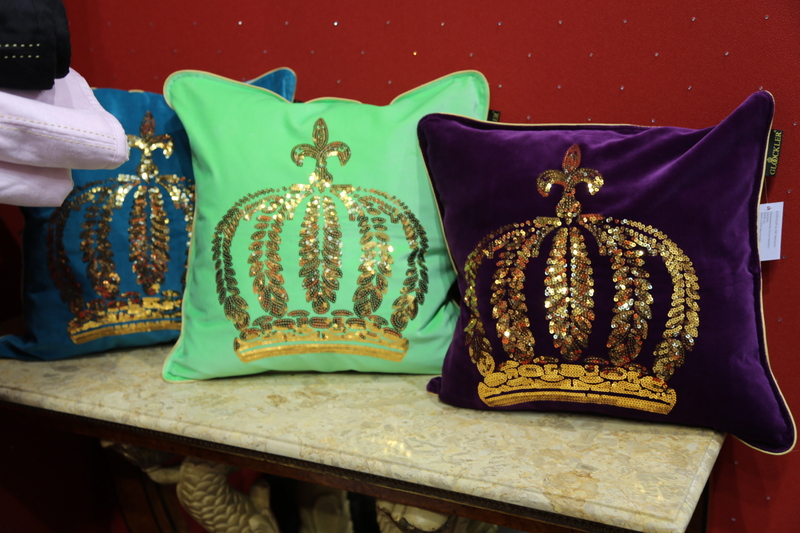 The items feature lots of signature crowns in gold and glitter. 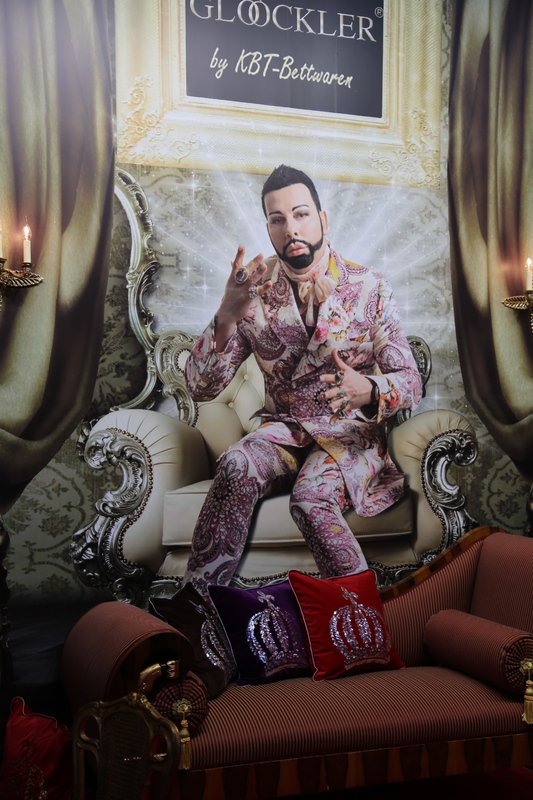 The license partner is KBT Bettwaren. 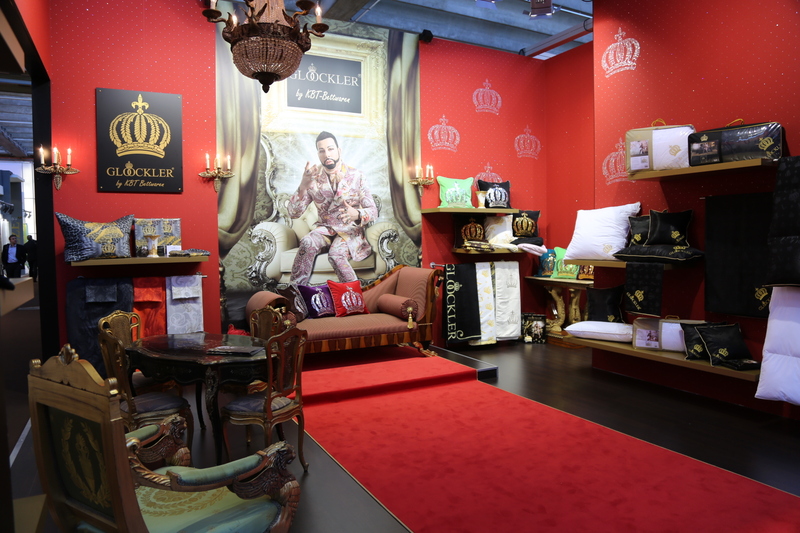 This entry was posted on January 12, 2014 by Chef de Cuisine in Fairs, Home Collections, Uncategorized and tagged bedlinen, Fairs, Glööckler, Harald Glööckler, Heimtextil 2014, HTX 2014, KBT.